Boy howdy, folks, have I been busy lately! Between the end of the semester, defending my prospectus, and then traveling up North? Phew, I’m exhausted! Before I left for Rhode Island, a conference at Yale, and then a quick visit to NYC, I photographed TJ & Ashley’s beautiful wedding. 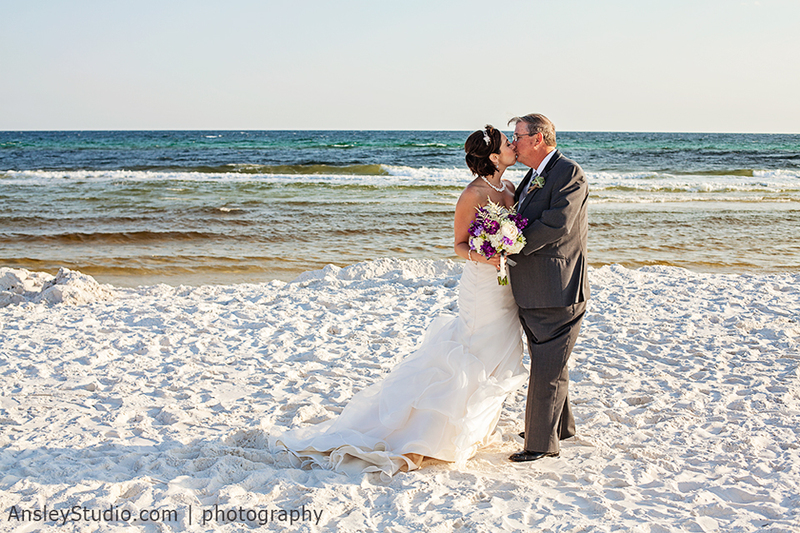 And right when I got back, there was Jessica & Jeff’s stunning and sweet beach wedding. 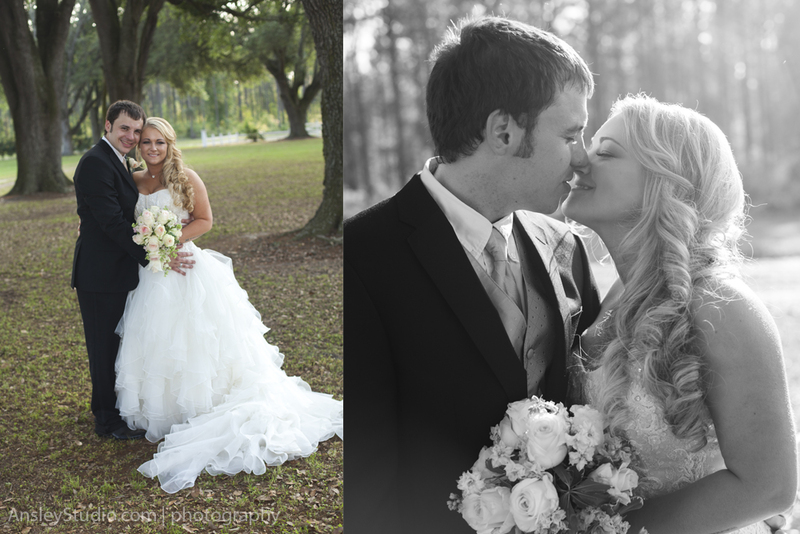 Keep your eyes peeled for both of those weddings coming up over the next month. Lately I’ve been doing some headshots. 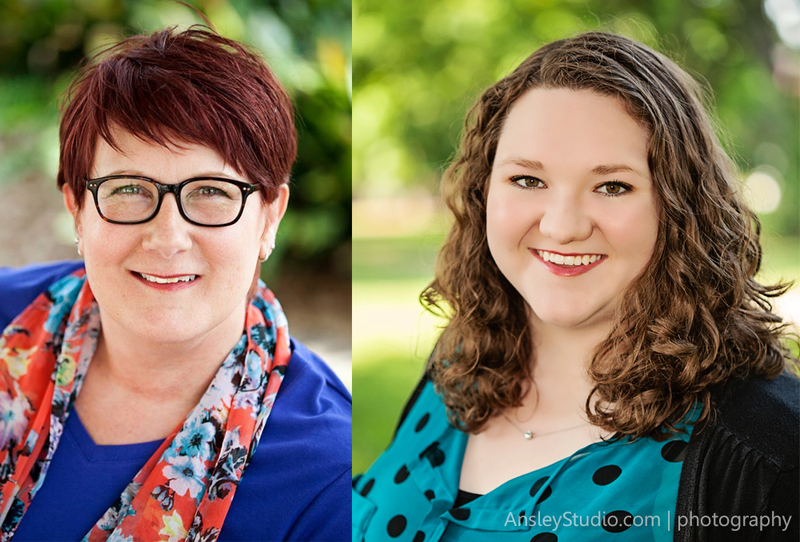 On the left we have Deb who wanted an updated headshot for her international job search. On the right we have Alea who needed a headshot for her SGA presidency at Bainbridge State College. Next up is Nikki. Once upon this past fall, she was one of my photography students (and her son just finished my photo class this spring too). Things changed drastically this spring when her husband passed unexpectedly. It was especially difficult as she also worked to finish the semester. There were days and weeks when she had her doubts (though I never did), but she succeeded and graduated from Florida State University this May! I am tremendously proud of my friend’s accomplishments and her resilience! In one of these photos you’ll see her holding a framed image of her and her husband – it was important to her to have him by her side for this event since he had supported her through her education and over half her life. Last up for today we have Jana! 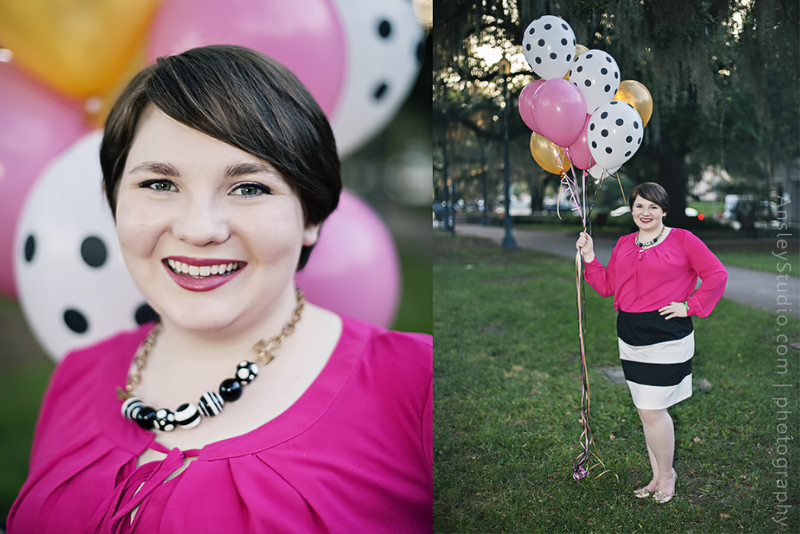 She just turned 22 and had a Kate Spade themed birthday dinner (lucky gal!). We couldn’t resist taking a fun portrait and headshot of the lass to celebrate the event!